The following inspirational quote , we hope will encourage you not to give up on yourself and life. Life can be hard at times, because everyone is fighting it on a daily basis. I love inspirational quotes because they can have a great ability to change the way we can feel about life. This quote is one of my favourite quotes, because I find such an important life lesson from it. Bascially it’s telling you to hang it there and not to give up. Ann Landers: – She was a pen name which was created by the Chicago Sun-Times advice columnist Ruth Crowley in 1943 and taken over by Esther Pauline Lederer in 1955. The syndicated advice column was a regular feature in many newspapers across North America for over 50 years. Inspirational quotes are great at lifting your mood and spirits. This particular quote is very simple but true, that you will get through whatever the problem is. They are definitely comforting words to always remember. I look forward to seeing more inspirational quotes. My favourite quote that my old headteacher at high school in assemblies would quote, quite a few times is “you can, if you think you can” . A great reminder to keep thinking positively and encouraging to know that we can achieve. Thank you for your valued post and especially the one from your old headmaster. He seems a wise man. As I keep saying, I love inspirational quotes, because they remind me not to give up, as most of us feel this during many times in our life. Hi thanks for such topic, I love inspirational quotes because it gives me courage to see life as an everyday thing and have the great ability to change the way we feel about life. This is really a powerful motivating message. Giving up in life shouldn’t be an option when faced with challenges. They are only there to make us stronger and to have a story to tell. It’s not about the number of how we fall, but how quickly rise again and learn from what made us fall earlier. 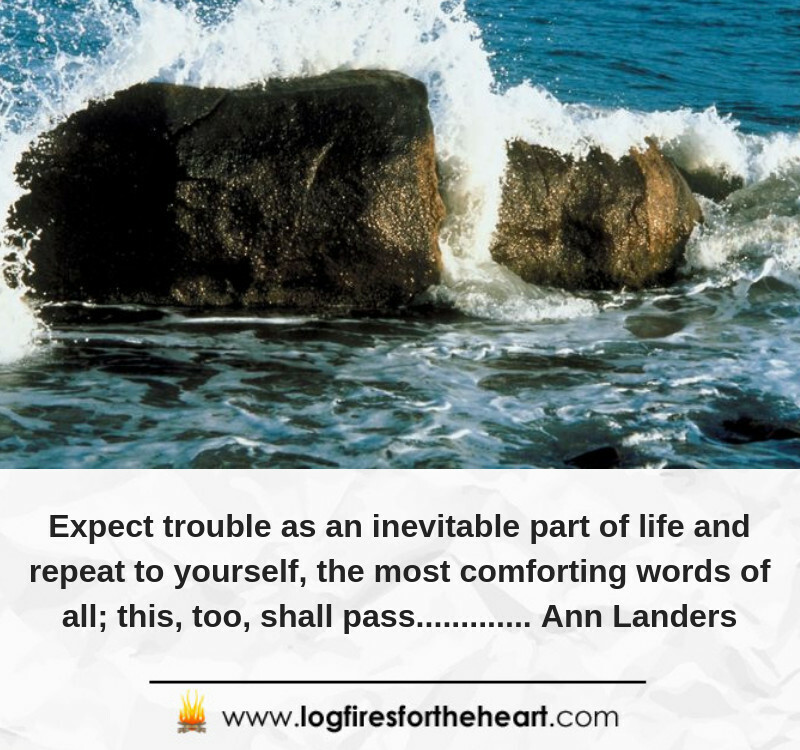 When faced with the storm of life we should have this comforting word that says….this too shall pass and at the end everything is just gonna be alright. Thanks for writing out this lovely article and I must say its a must for everyone to read and digest. 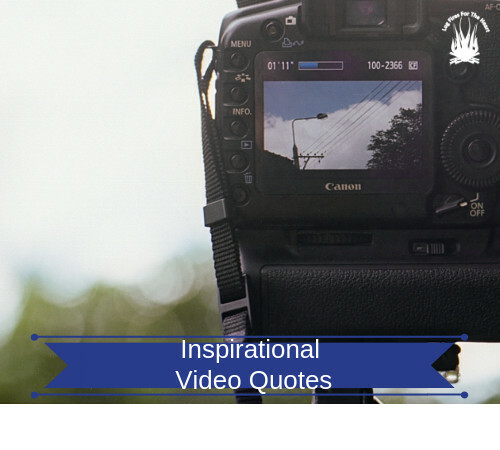 Inspirational quotes has been helping me in my daily activities, speaking words of affirmation is a great advantage to tackle life issues. Like yourself, I find that inspirational quotes do help me on a daily basis. They can range from funny quotes, motivational quotes to dog quotes, because I am such an avid dog lover. I really love that quote. You are right we all do need that reaffirmation that life will be ok.
As a person who struggles with certain things each day I found this to be just what i needed today so thanks so much. I also hope your having a great day. Thank you for you kind comments. It is really appreciated. Like yourself, I struggle at times and have been going through a rough time, but there is now light at the end of the tunnel. This is why I love inspirational quotes, because they remind me, however little, not to give up on myself and life. This is why, I also remind people, including myself, to try and be kind wherever possible, as most of us are fighting a daily battle called life.